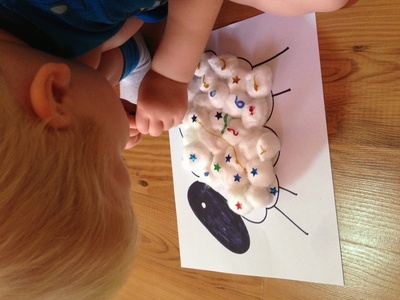 This is a really cheap and fun activity for little ones. As you'll have most of the materials at home, this is perfect for when time and money are both in short supply. As it's such a simple craft this is ideal when you have a number of kids all doing crafts together. 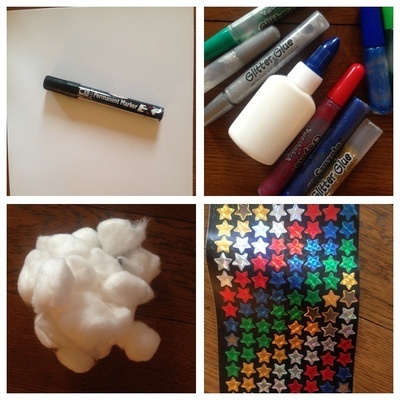 Time: 5 mins preparation and 10 minutes of craft time dependent on how decorative your kids are feeling. Decorating supplies. 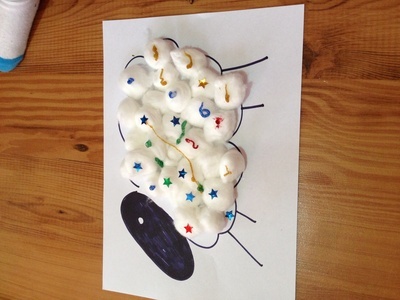 In this example we've used glitter glue and stickers. You can use whatever you have to hand. 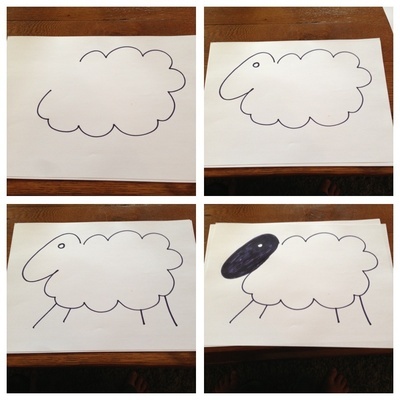 Draw a large simple sheep on a piece of A4 card. Follow the photo steps, and ensure you make a large space for the body. 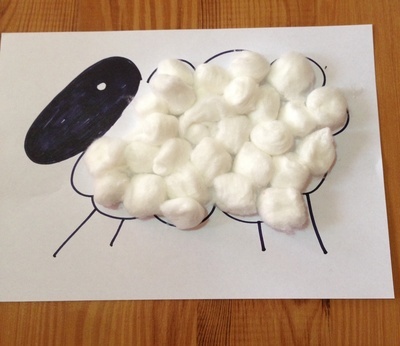 Glue cotton wool balls onto the sheep's body. 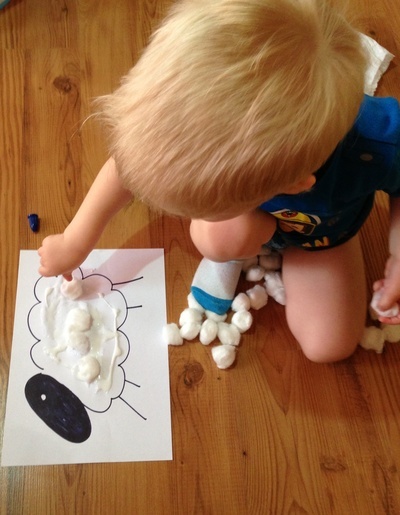 You can do this by applying glue to each individual ball or for an easy (toddler friendly) craft, apply the glue to the body first and then just press the cotton wool balls down. Once you're happy with your decorations, set aside and allow to dry for at least two hours. What's Your Top Tip to Help Children Sleep Through the Night?